We’re eagerly anticipating these fantastic West End musical which are heading our way in 2018. Have you booked your tickets? 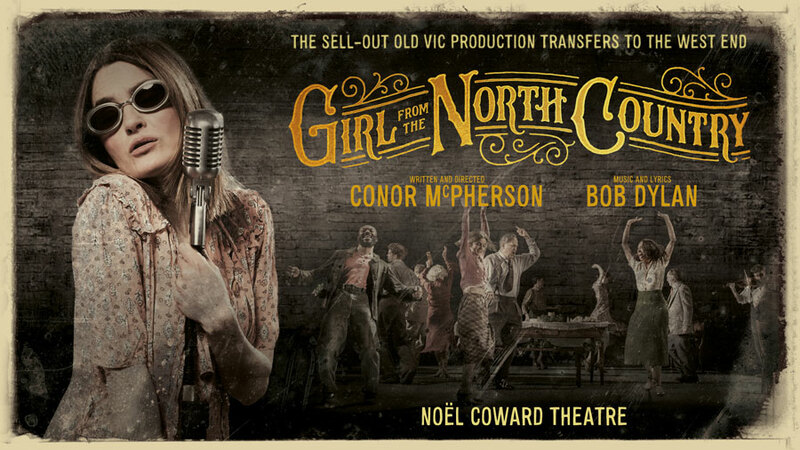 Following a critically acclaimed season at the Old Vic Theatre, Girl From The Old Country transfers to the Noel Coward Theatre for a strictly limited season. Conor McPherson weaves the iconic songs of Bob Dylan into a show brimming with hope, heartbreak and soul. Read our review. 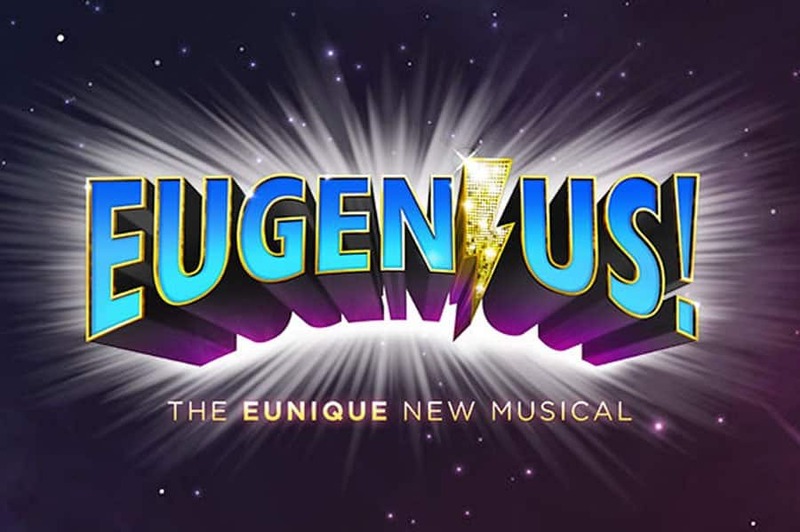 Eugenius, the teenage love story set against a background of comic books and superheroes comes to The Other Palace. Fast becoming a cult phenomena, Eugenius will bring out your inner Geek. 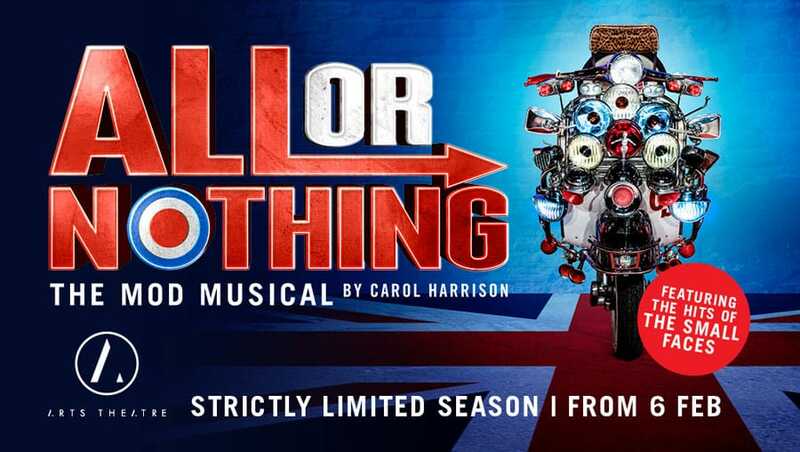 All Or Nothing – The Mod Musical follows the rise and demise of The Small Faces. This home-grown musical comes to the West End’s Arts Theatre having wowed audiences across the UK. Drew McOnie directs and choreographs this original Australian musical based on Baz Luhrman’s iconic movie of the same name. 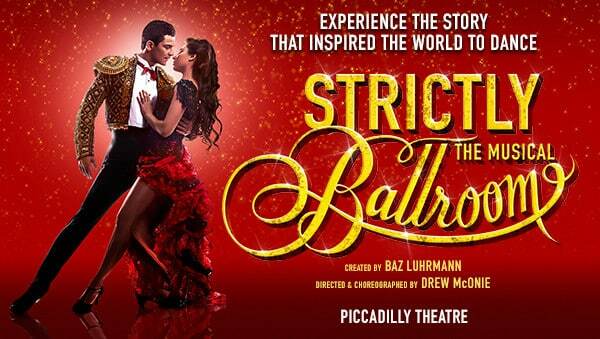 Featuring a company that includes Will Young, Johnny Labey and Zizi Strallen, Strictly Ballroom will delight audiences of all ages. 21 years after this record-breaking revival opened on Broadway, Kander and Ebb’s Chicago returns to Razzle-Dazzle London’s West End. The longest-running American musical comes to the Phoenix Theatre after conquering the world. 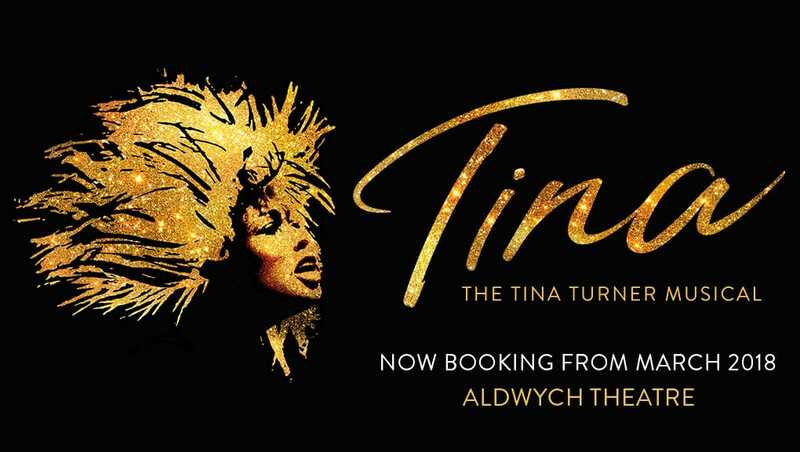 One Of the best-selling artists of all time, Tina tells the story of Tina Turner, the Queen of Rock’n’Roll from her humble beginnings in Nutbush to global superstardom. 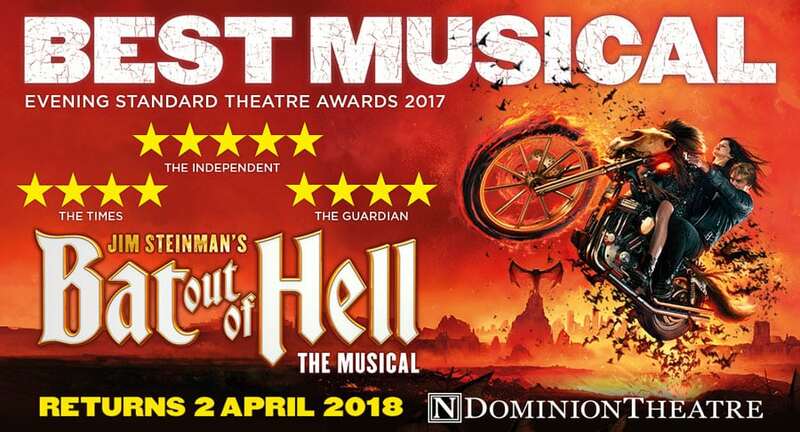 The critically acclaimed musical Bat Out Of Hell by Jim Steinman comes to the Dominion Theatre following a sold-out season at the London Coliseum. This jaw-dropping rock’n’roll tale of star-crossed lovers should not be missed. Read our review. Chess returns to the West End for the first major West End revival in over 30 years. 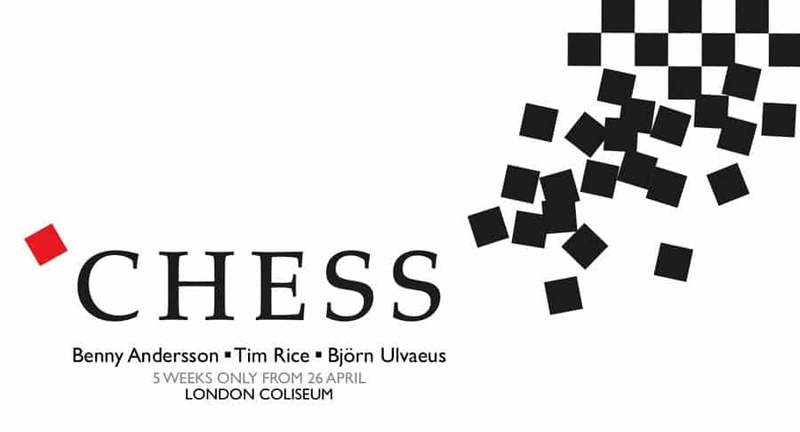 Written by ABBA songwriters Benny Andersson and Bjorn Ulvaeus with lyrics by Tim Rice, Chess features the hit songs One Night In Bangkok, Someone Else’s Story, and I Know Him So Well. This production will feature the English National Opera’s award-winning chorus and orchestra. 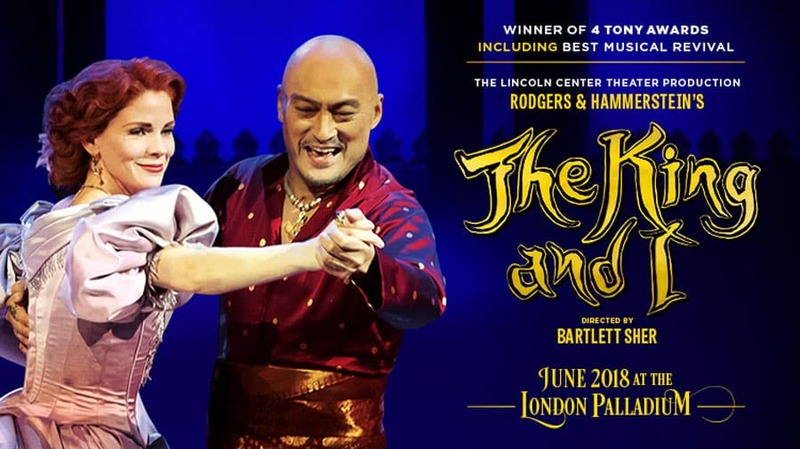 Lincoln Centre’s critically acclaimed, multi-award-winning production of Rodgers and Hammerstein’s The King and I starring Kelli O’Hara (repeating her Tony Award-winning performance) and Ken Watanabe comes to the London Palladium. Don’t miss this classic story from the masters of musical theatre. Alan Menken and Howard Ashman’s cult musical comes to Regent’s Park Open Air Theatre. Join Seymour, Audrey, Mr Mushnik and the Audrey II as the fate of the world is once again at risk. Stephen Sondheim’s legendary musical about life, love and marriage returns to the West End with a new twist thanks to director Marianne Elliot. In this production Rosalie Craig will play the central role of Bobbi with Patti LuPone as Joanne. Phone rings, door chimes, in comes Company!